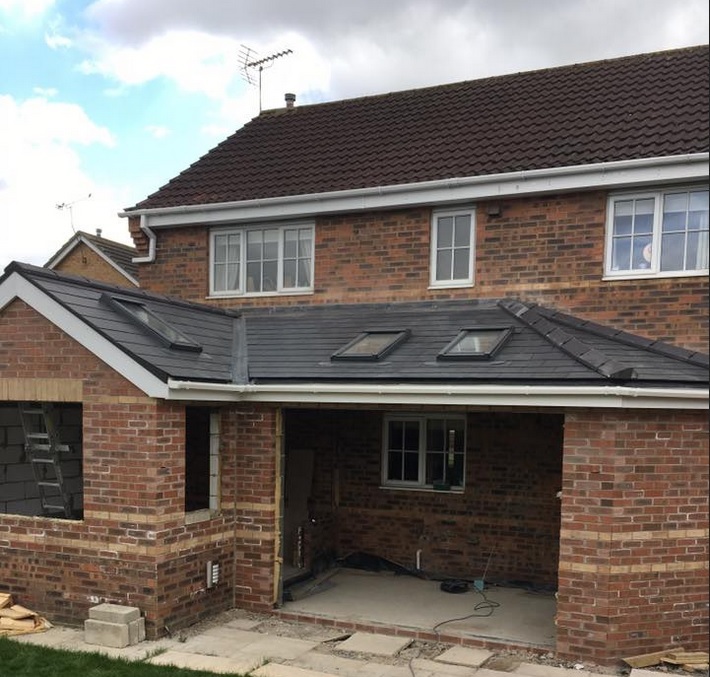 Local roofers, ASW Roofing Services, recently finished the roof on a conversion of a conservatory into a kitchen extension in Goole. Meir Roofing & Insulation Supplies supplied the majority of materials used on the roof including the Zeeland fibre cement slates, breather membrane, lead and nails. Great job lads!